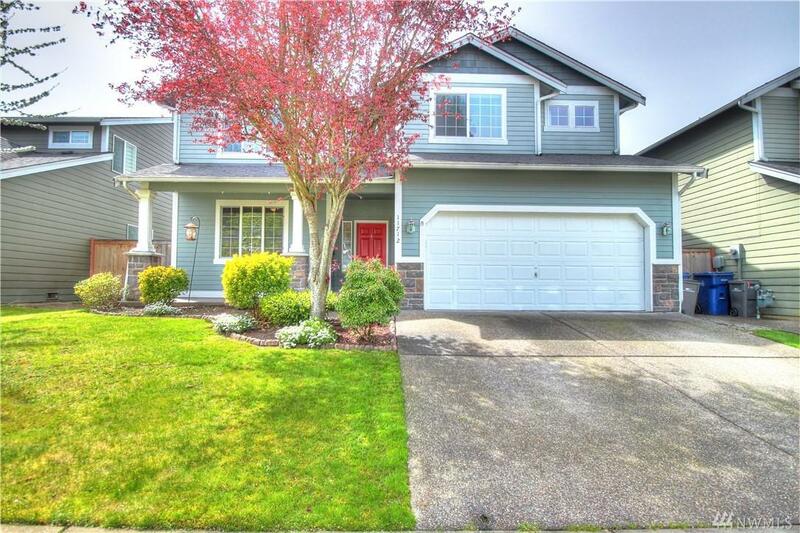 4 bedrooms + large bonus room & Den in this beautiful Outlook Ridge home. 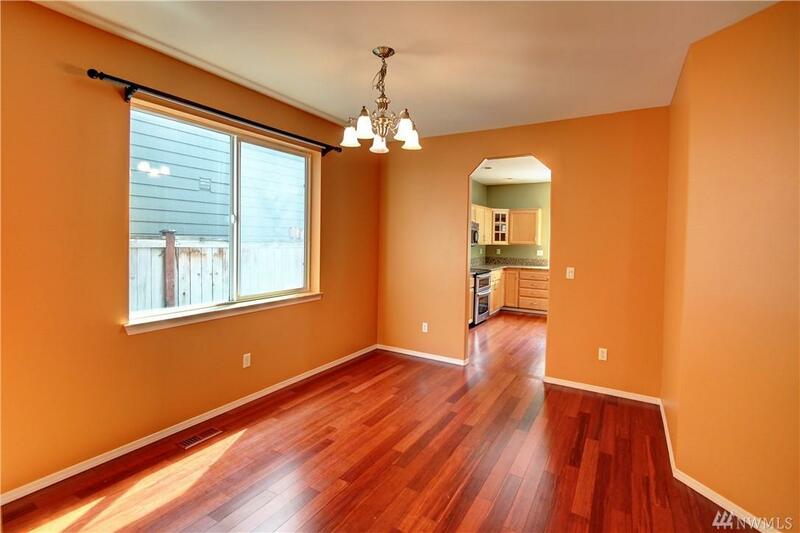 Updated kitchen w/ granite counter tops, ss appliances, bamboo floors and pantry. Formal and kitchen dining. Family rm w/ gas fireplace. Remodeled half bath on main. Three bedrooms have WIC's. 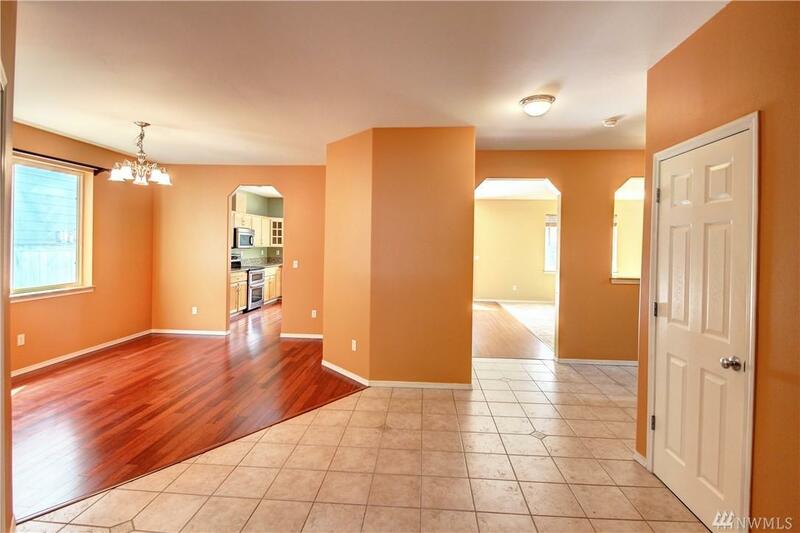 Double doors to large master suite w/ 5 piece bath & WIC. Extra storage off laundry rm & much more storage in garage. Great Snohomish Schools! 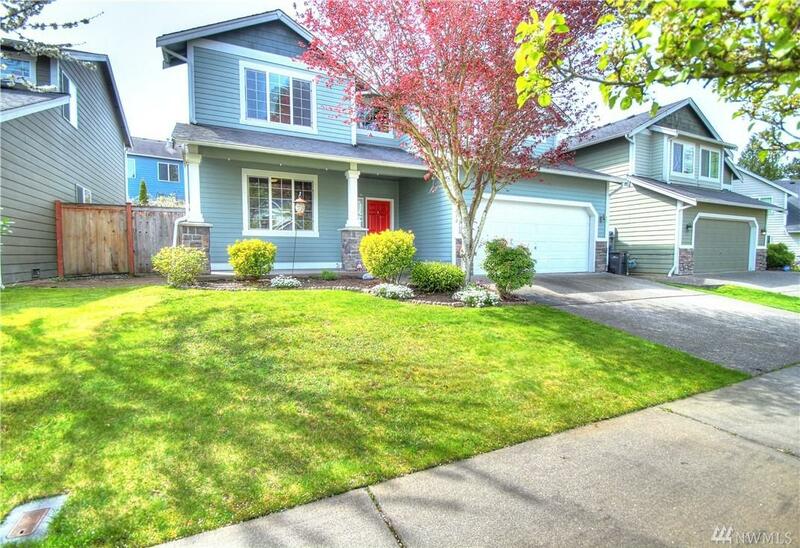 Short commute to Boeing & Paine field airport. Summer entertaining on the large deck! The listing data relating to real estate for sale on this web site comes in part from the Northwest Multiple Listing Service. Real estate listings held by brokerage firms other than Ben Kinney Real Estate Team - Keller Williams Western Realty are marked by the "three tree" symbol; detailed information about such listings includes the names of the listing brokers. Data last updated 2019-04-25T10:14:49.793.